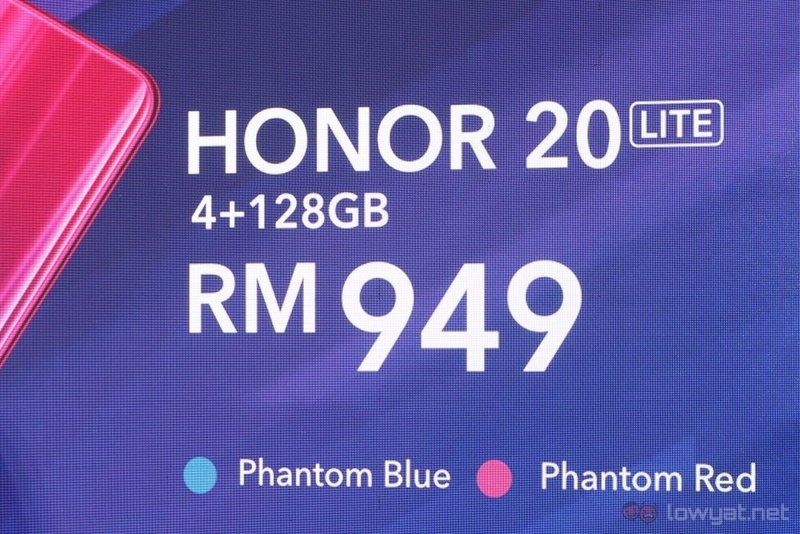 As what we have reported a couple of days ago, HONOR has announced yet another new phone for Malaysia. 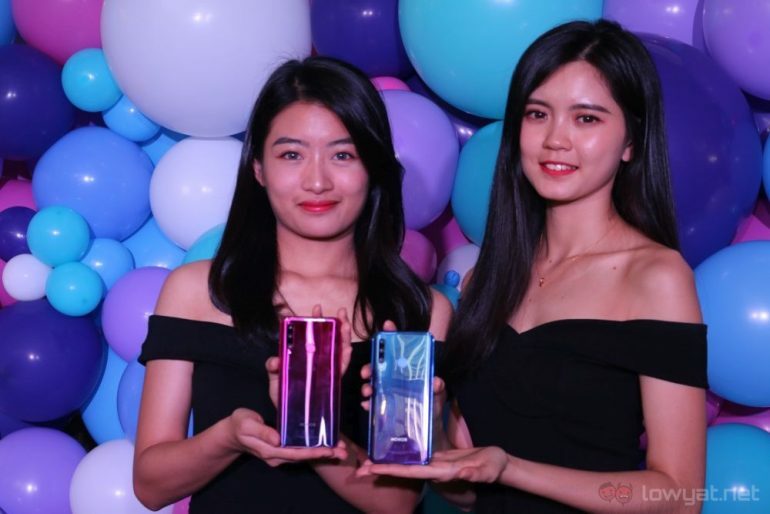 While there were many names for the device that we’ve heard of, we now know its official name in our market – HONOR 20 Lite. The HONOR 20 Lite features a triple-camera setup including a 24MP f/1.8 unit as well as an 8MP f/2.4 and 2MP f/2.4 cameras. On the front, the phone comes with a 32MP camera that is tucked away in a small dew-drop notch. 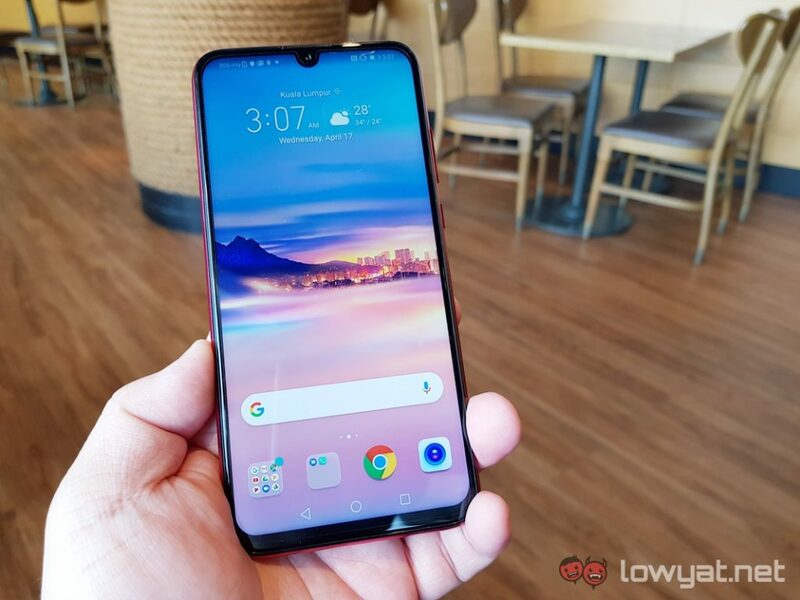 Other items on the specs sheet that has been confirmed during the launch of the HONOR 20 Lite include 6.21-inch Full HD+ display, the Kirin 710 chipset, 4GB of RAM, and 128GB of internal storage. As for the phone’s battery, it is rated at 3400mAh. Not to forget, there is also a fingerprint sensor at the back as well as the increasingly rare 3.5mm audio jack. The charging port is, unfortunately, a Micro-USB port. 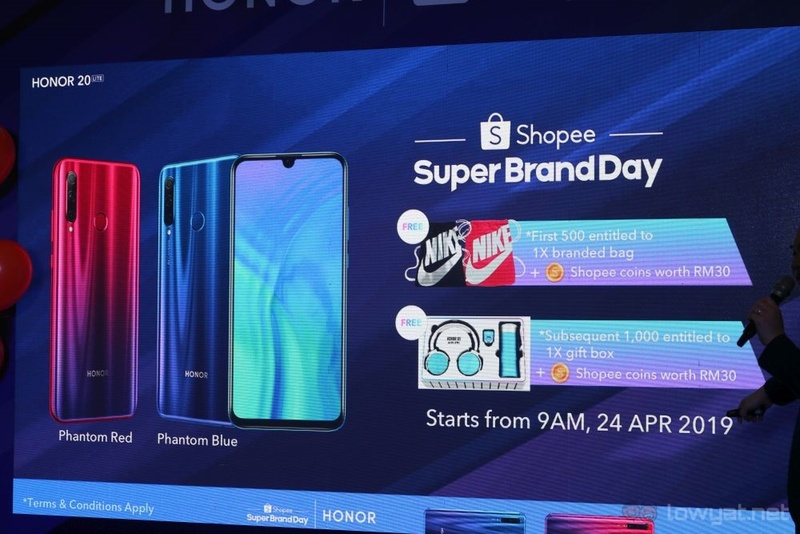 Available in Phantom Blue and Phantom Red, the HONOR 20 Lite is priced at RM949 and can be obtained from Shopee and HONOR’s own online store starting from 24 April onwards.